Get your blog, find friends. You can find out all about bicycles from articles or through communication. You can buy a bicycle here, but I'm not sure that there is a ducky option, just advertising. 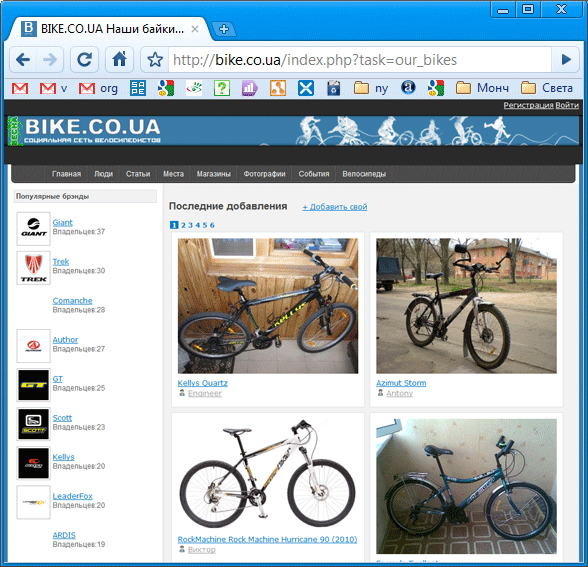 In addition, it's a Ukrainian site, so not everyone will be comfortable to buy.